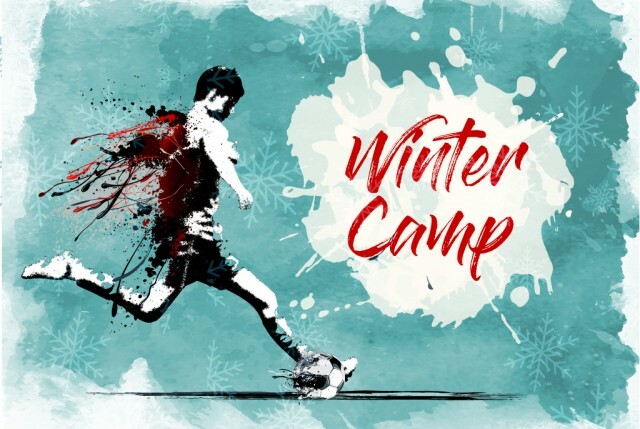 The Youth Academy Winter Camp is open to all players aged 7 to 9 years old. For players currently in Academy, newly joining, or just interested in what our Youth Academy program has to offer, this camp is for you! Training will be designed based on the Academy practice format, and USSF Grassroots player development format of Play - Practice - Play. Players will start the session by playing small sided games. We will then break to discuss a theme of the day. Next we will incorporate a technical and tactical "Practice" portion during the middle of the session to cover the topic for the day. Finally we will end with another "Play" exercise so that players can try and incorporate the lesson into game like situations. This camp will give players a more competitive taste of soccer, while still focusing on creating the most fun and enjoyable atmosphere possible. We want players of this age to constantly be feeding a growing passion for the game of soccer. This is open to the public, so feel free to invite neighborhood friends! 1304 HC Nesbit Park Rd. We look forward to a positive winter leading up to our Spring season! If you have any questions regarding the camp or our Youth Academy program, please contact Faisal Akar.